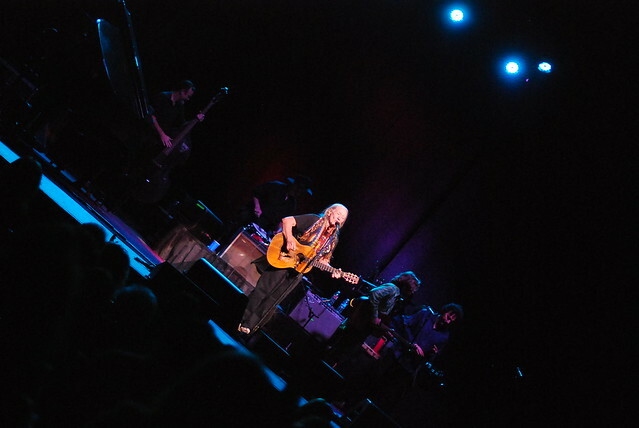 Got to see Willie Nelson for the first time last night, at the DPAC with Dan. He did Will The Circle Be Unbroken / I’ll Fly Away / Amazing Grace at the end, and I cried like a baby. A few more photos of Willie and Lukas, who opened, are here.